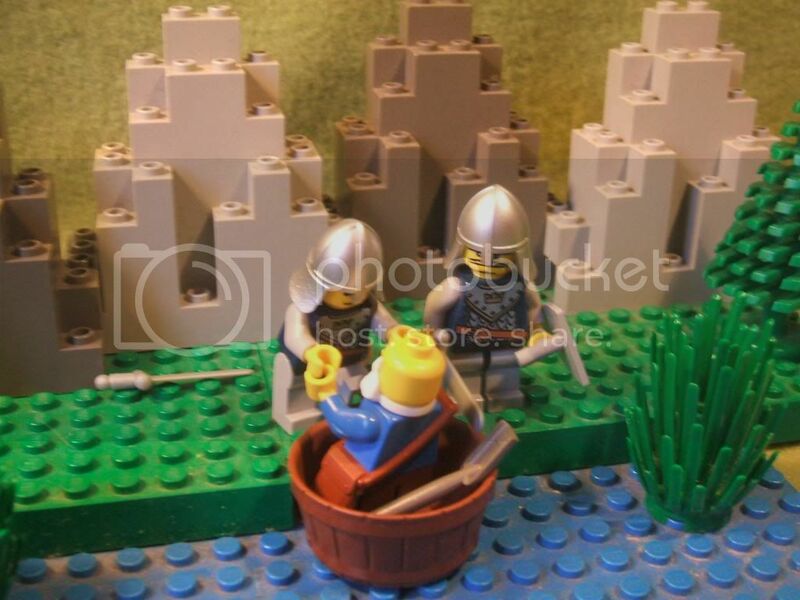 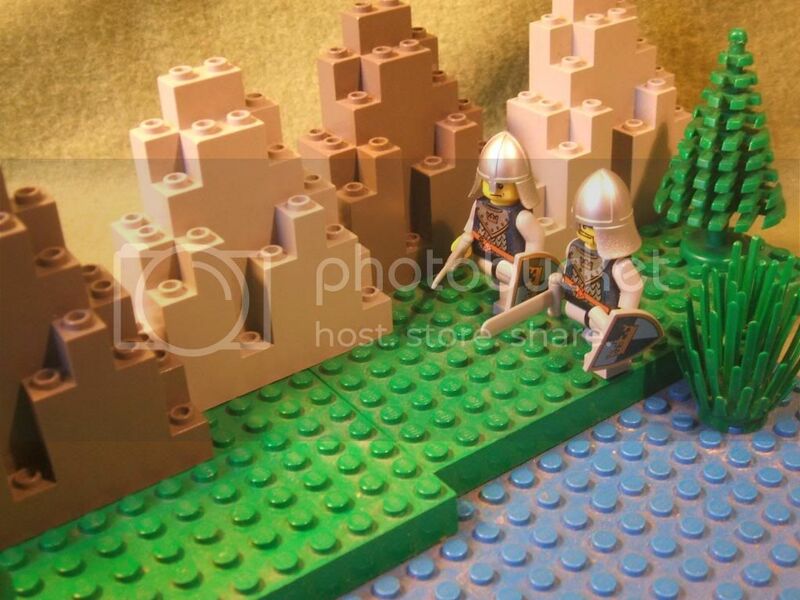 Somewhere near the edge of the Empire, a pair of swordsmen are on their usual daily patrol along the riverside. 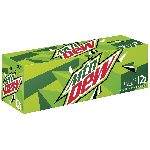 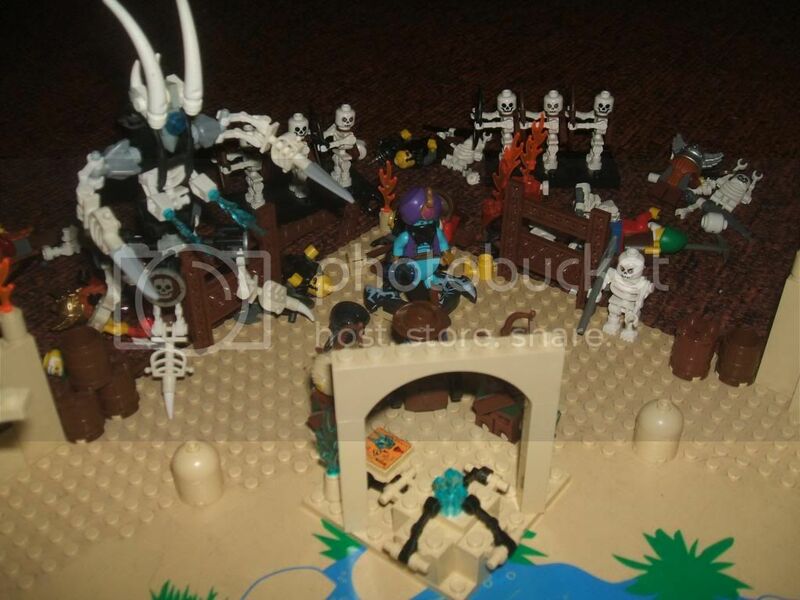 Awsome also, in your medivo battles, what ever happened to that demon-guy whose name begins with the letter x? 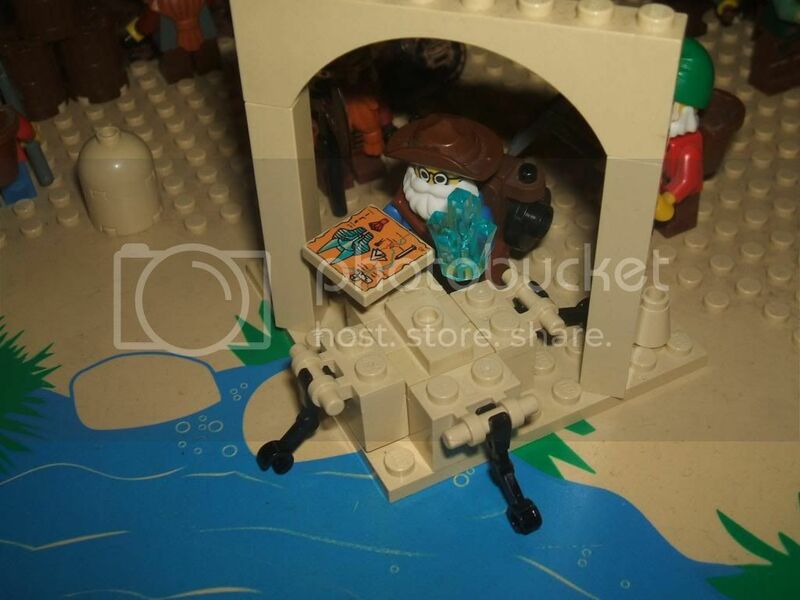 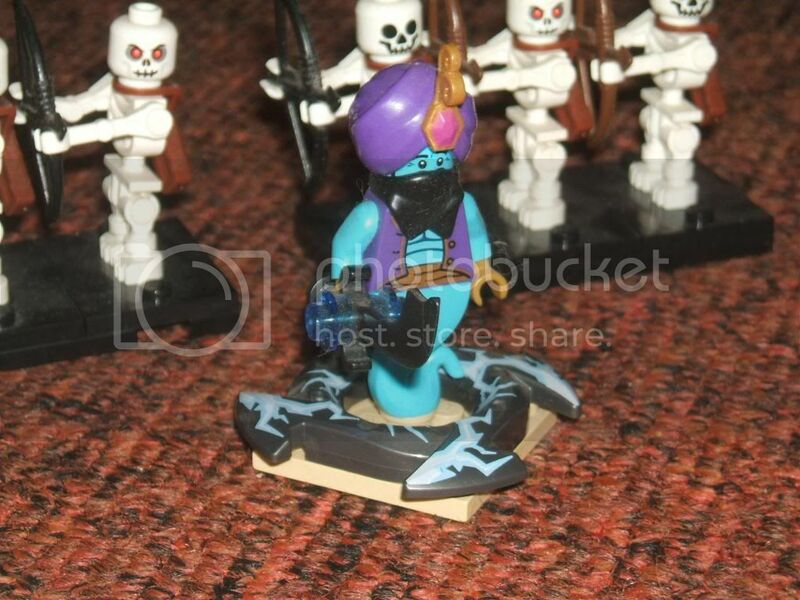 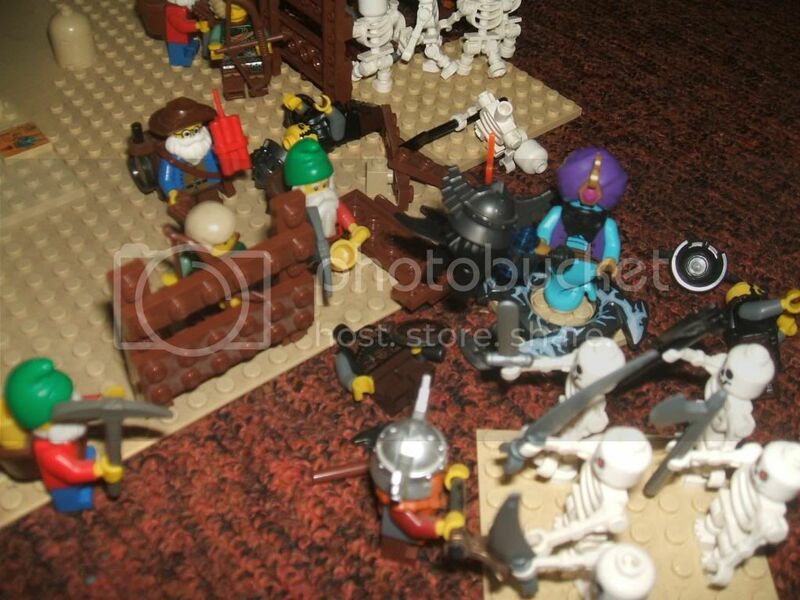 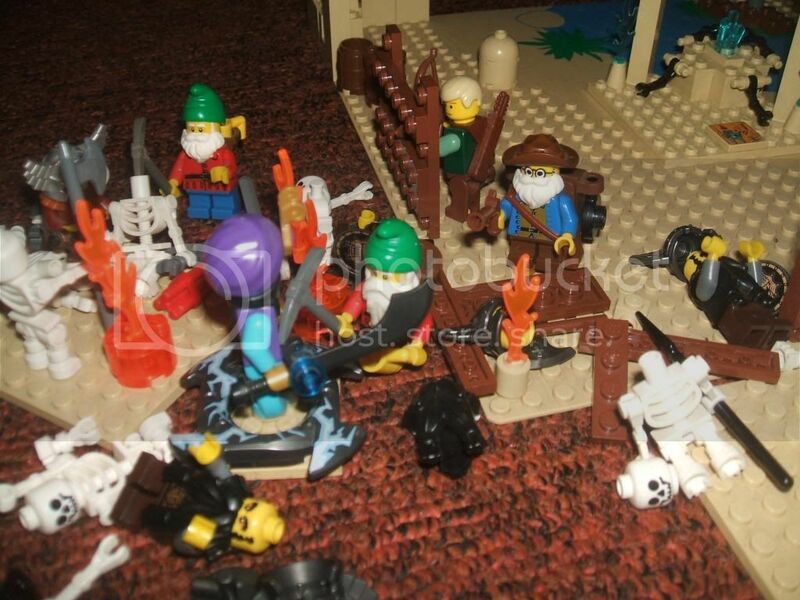 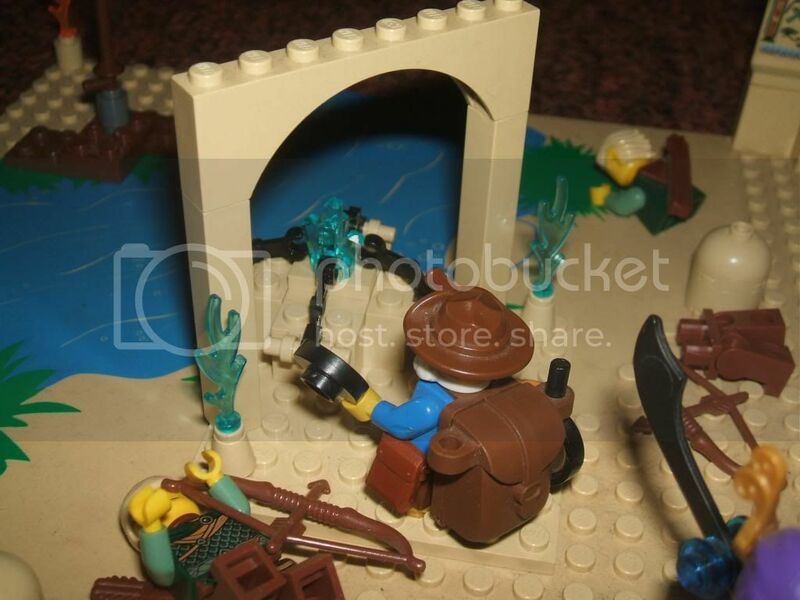 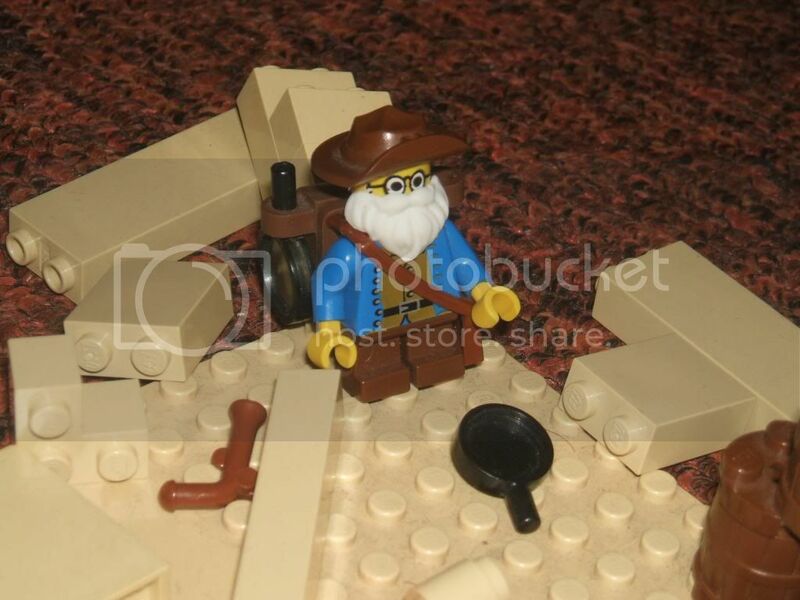 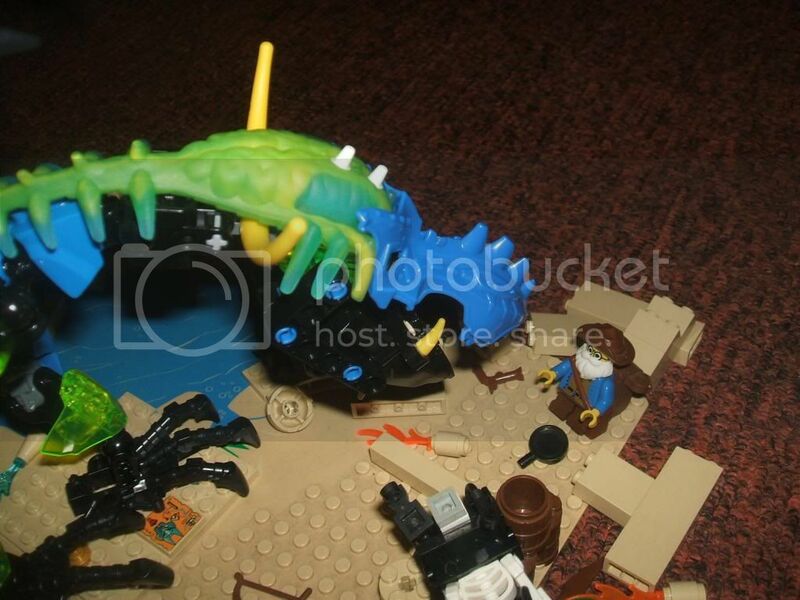 Is that rubbery cranium part of the wyrm an official Lego piece? 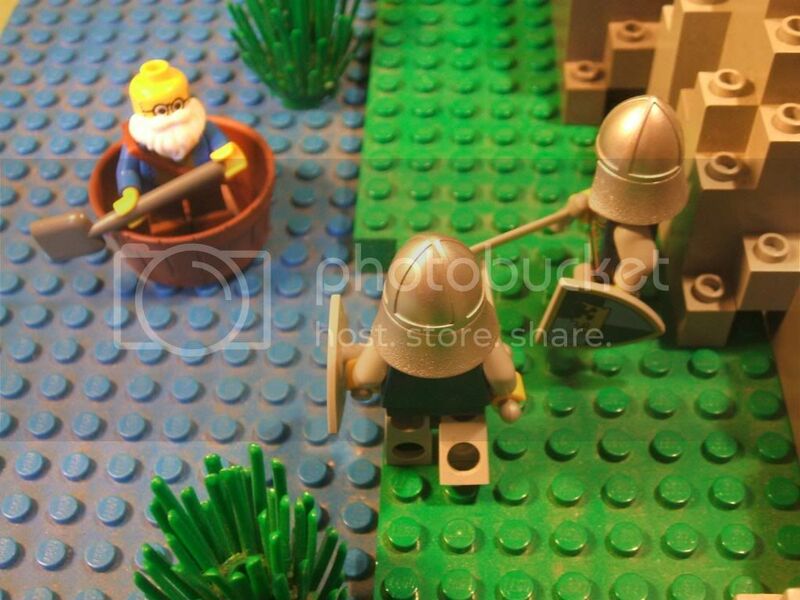 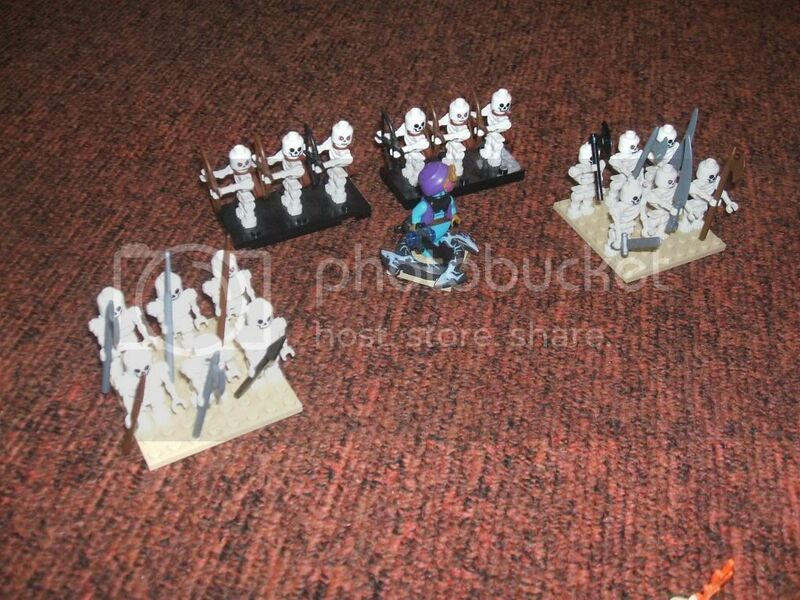 Great storytelling, battle could be bigger though. 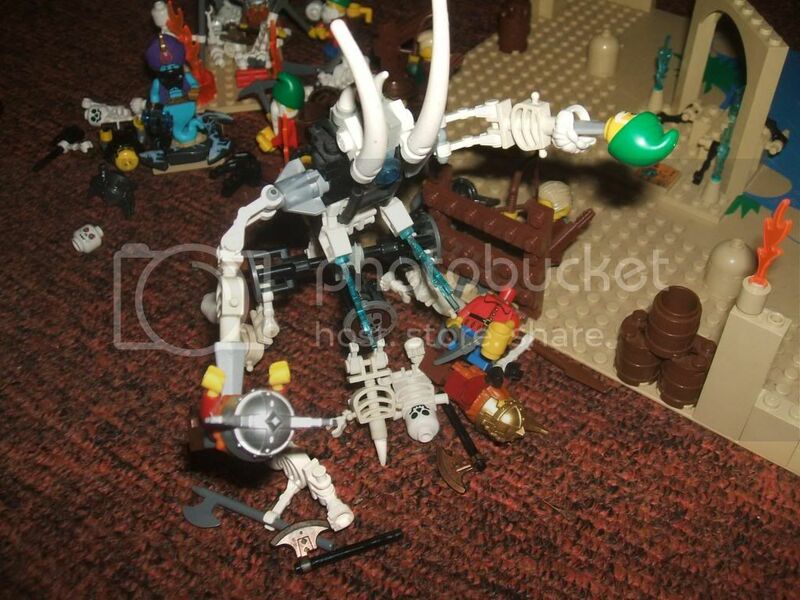 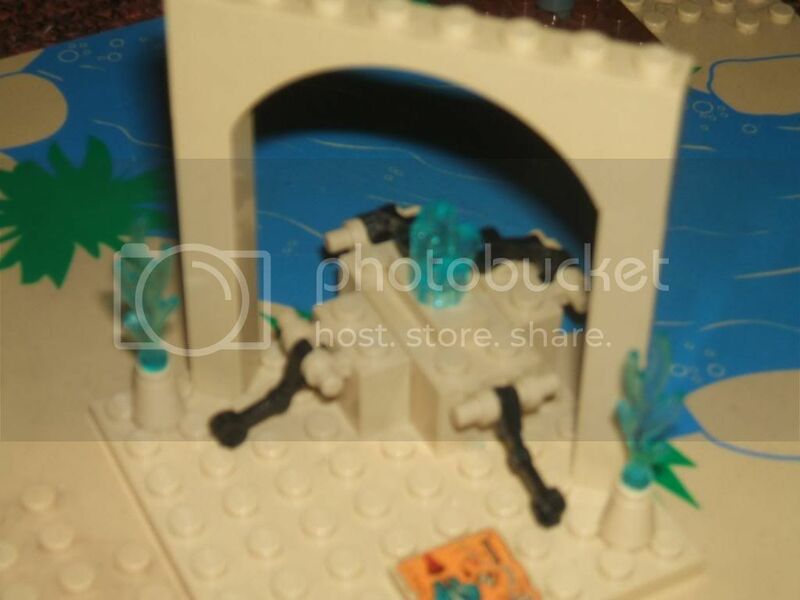 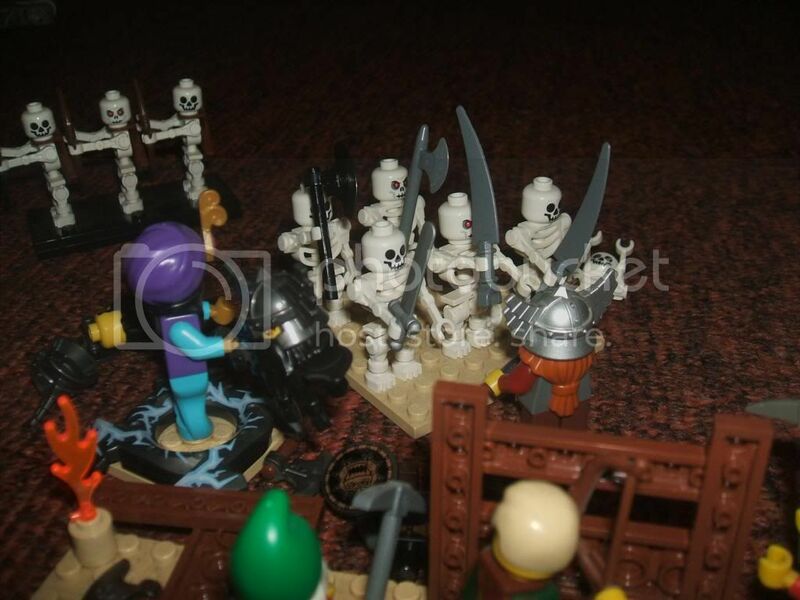 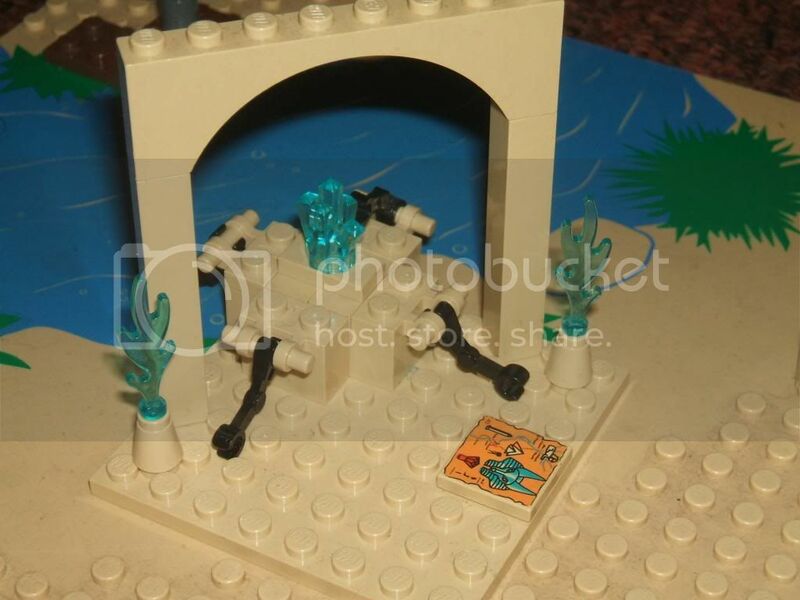 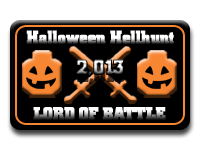 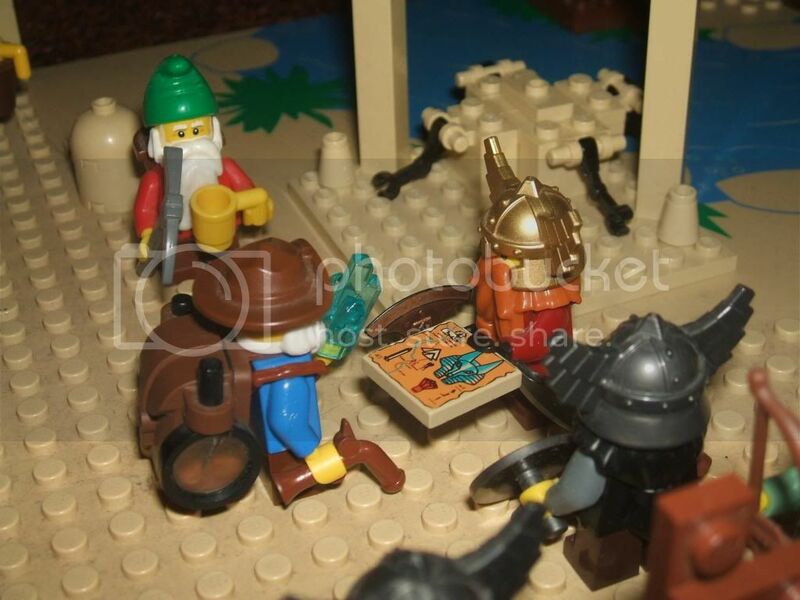 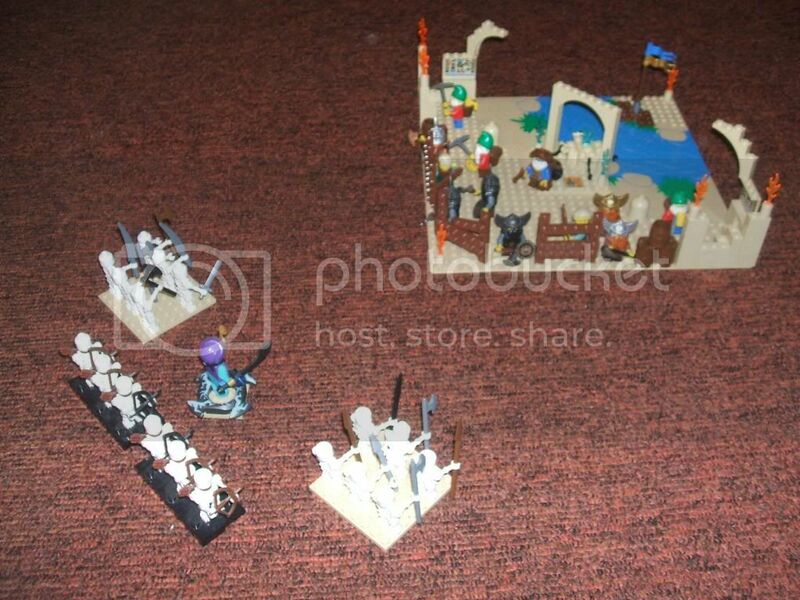 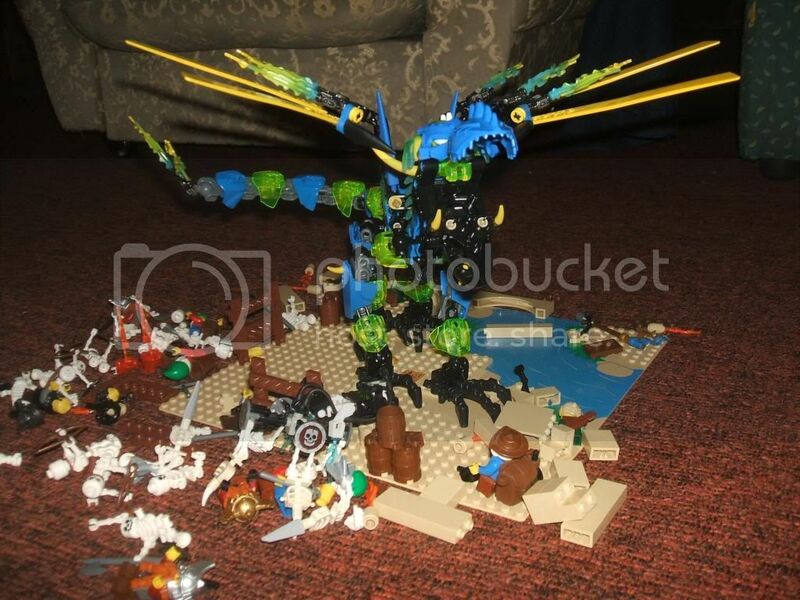 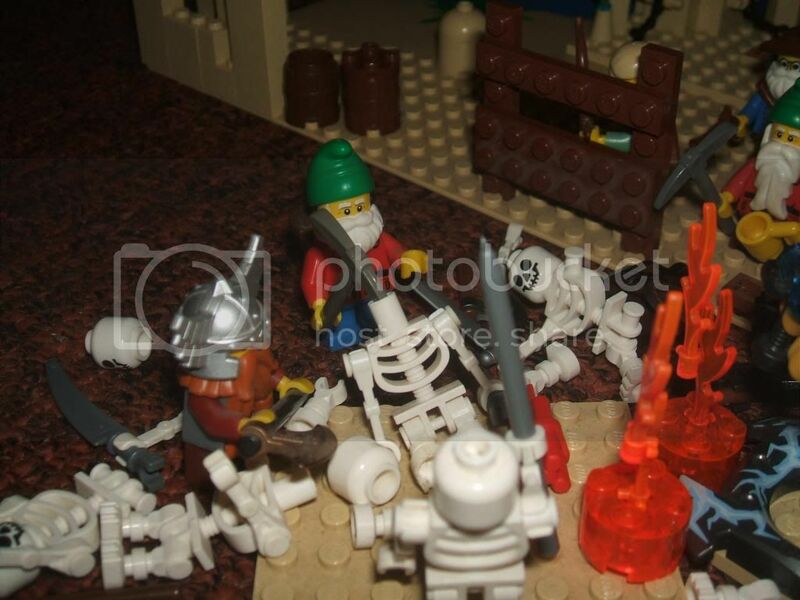 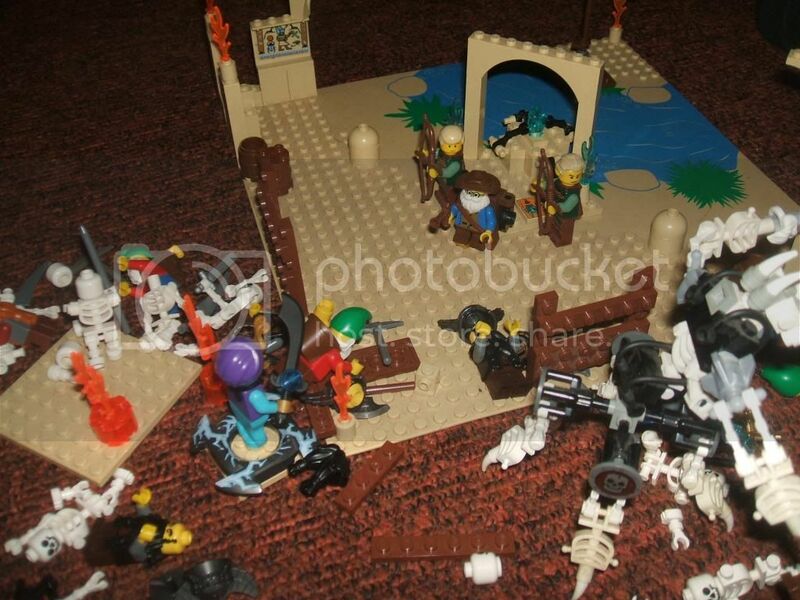 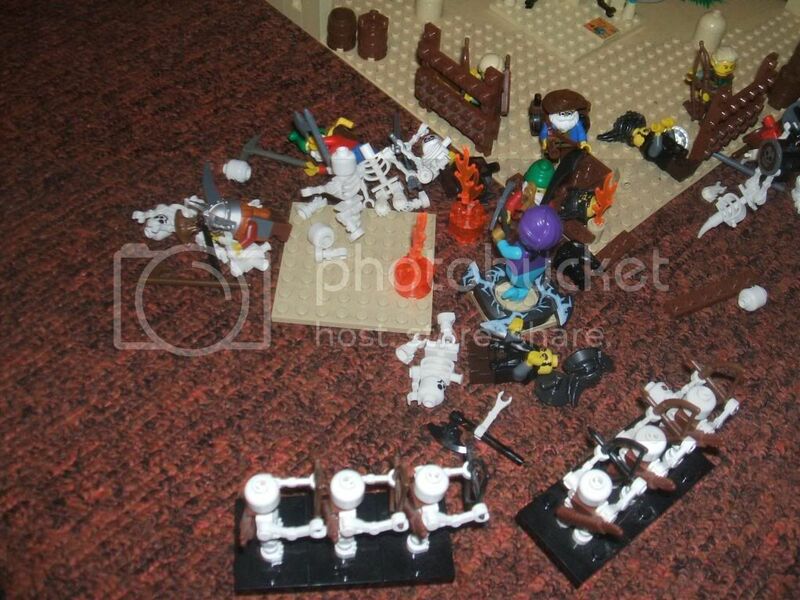 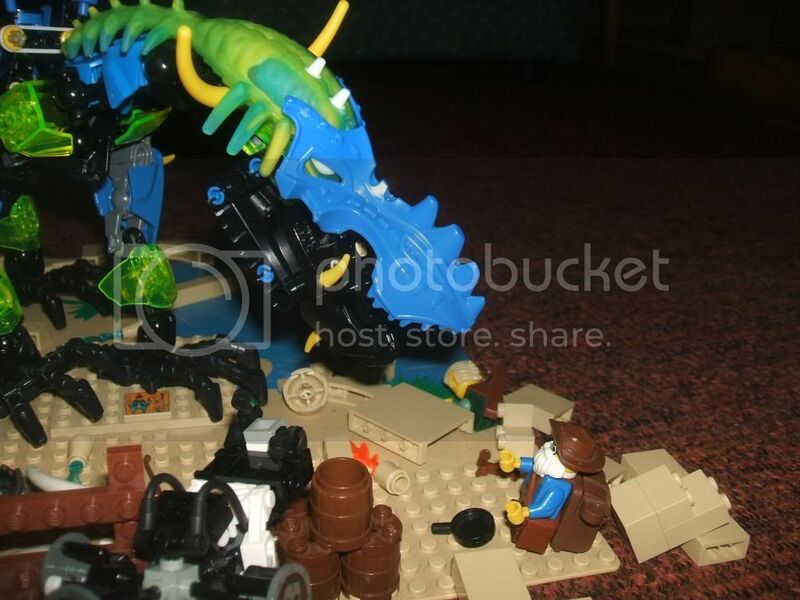 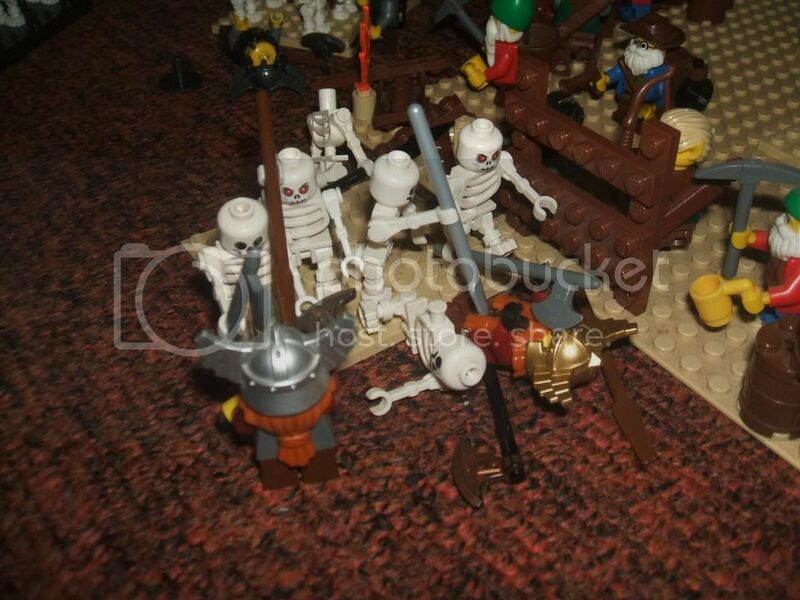 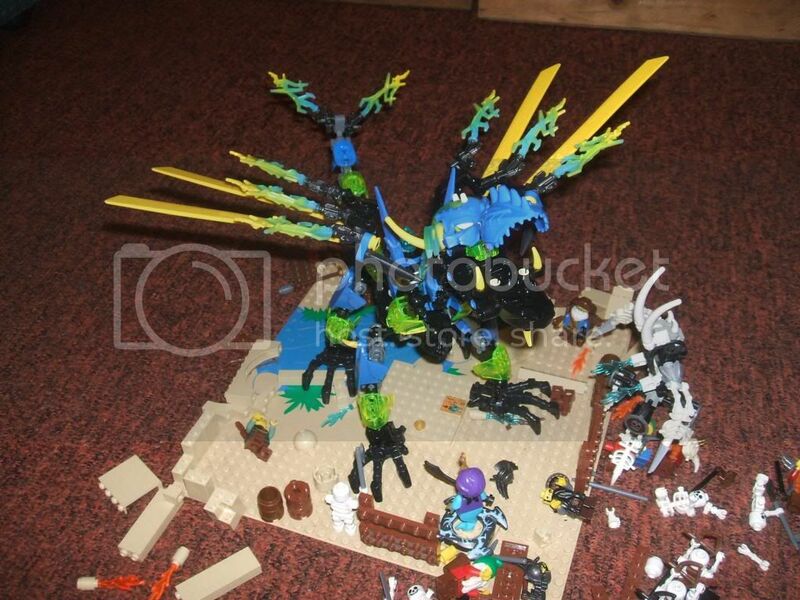 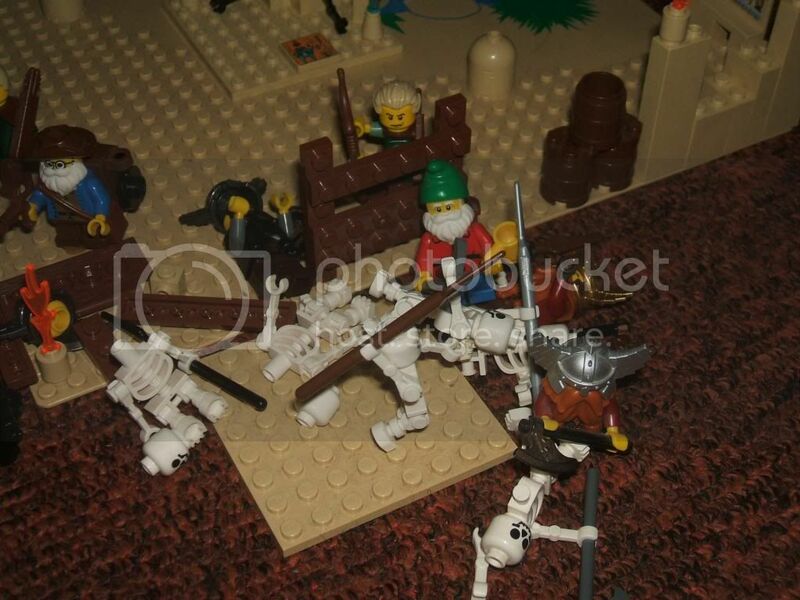 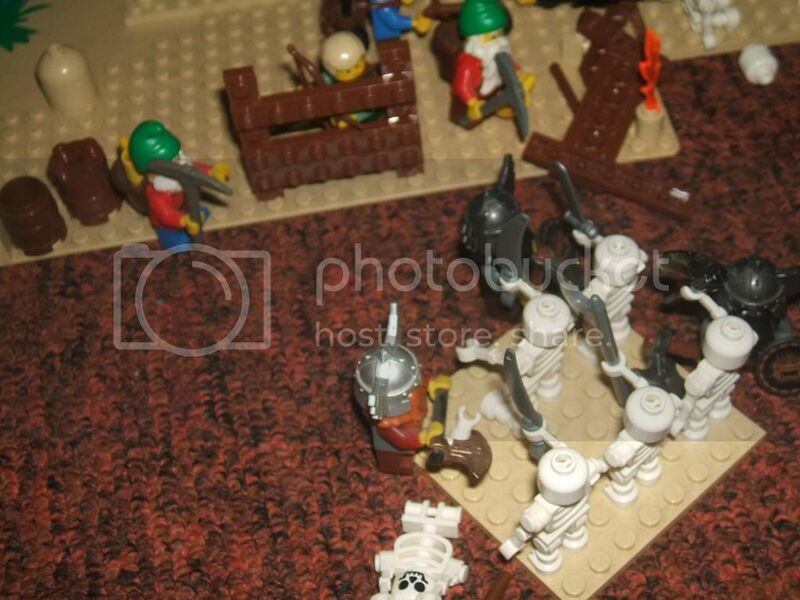 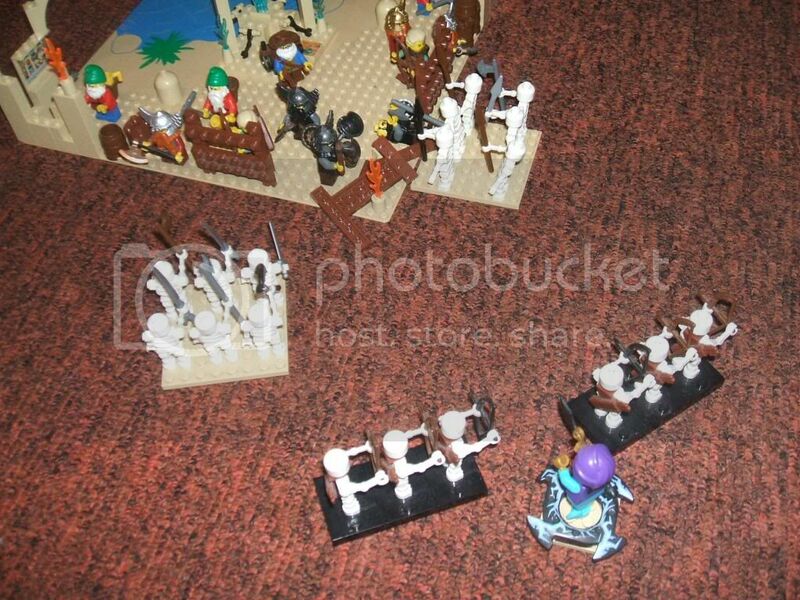 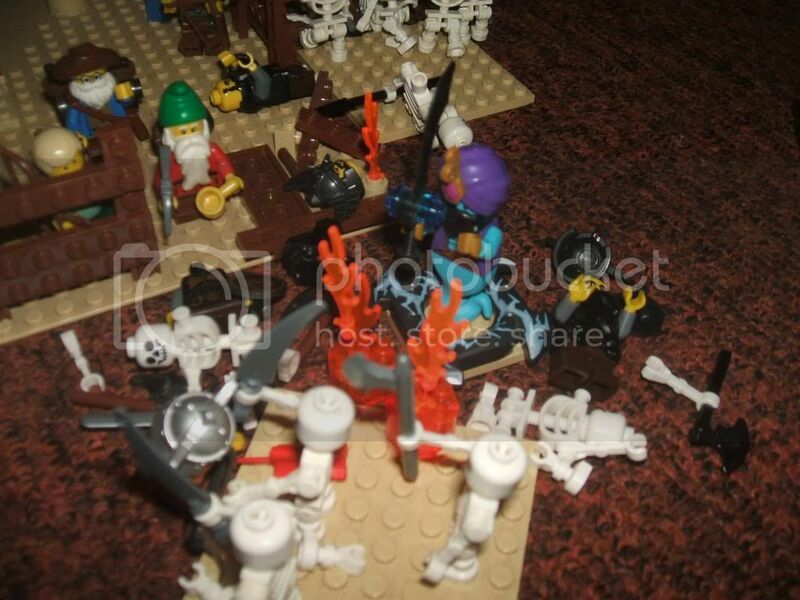 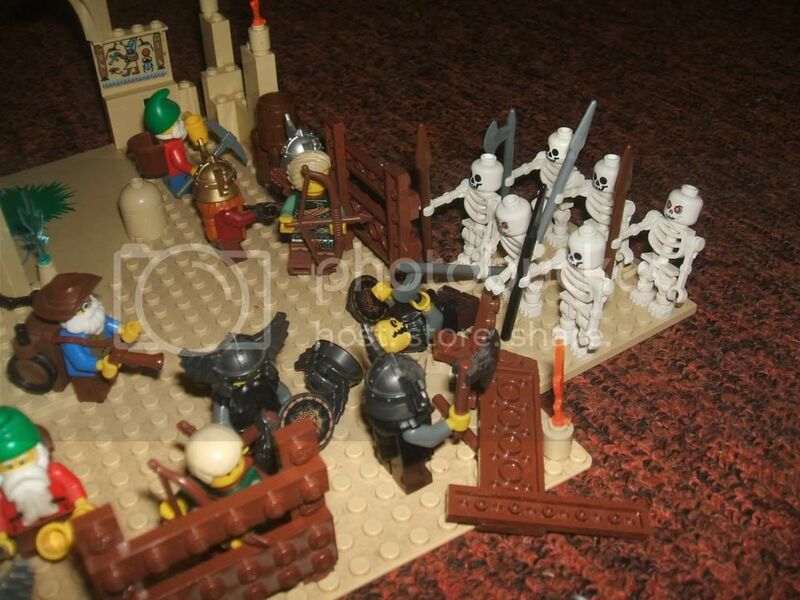 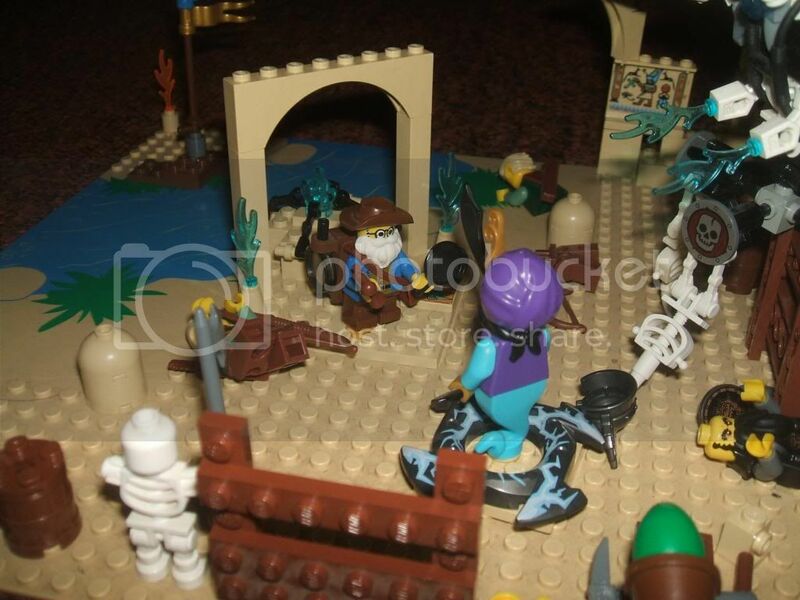 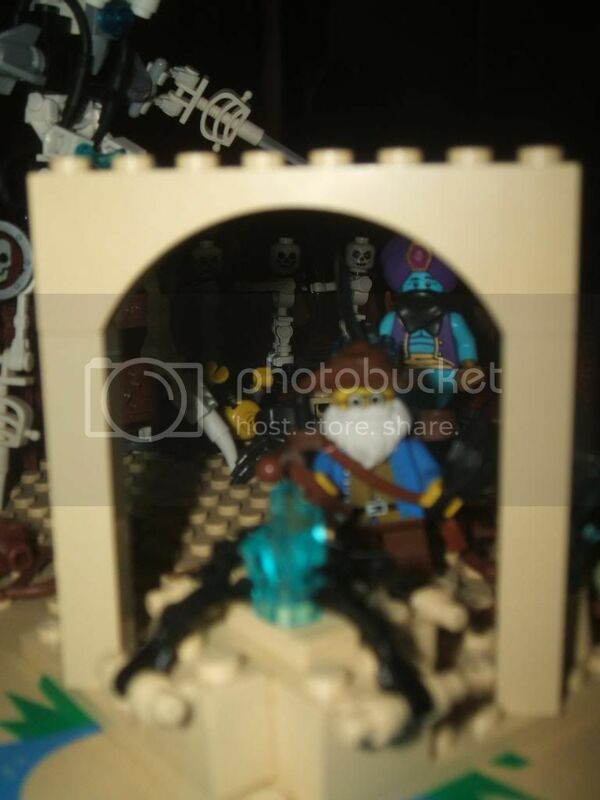 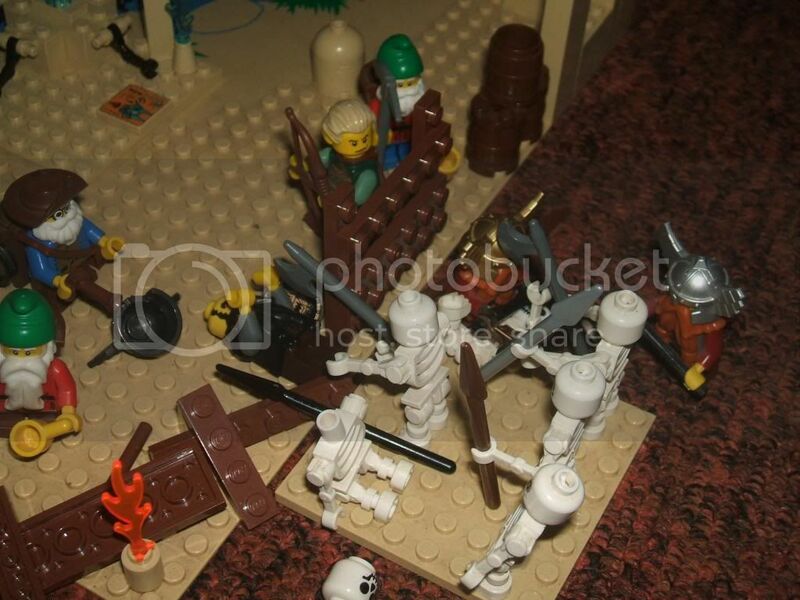 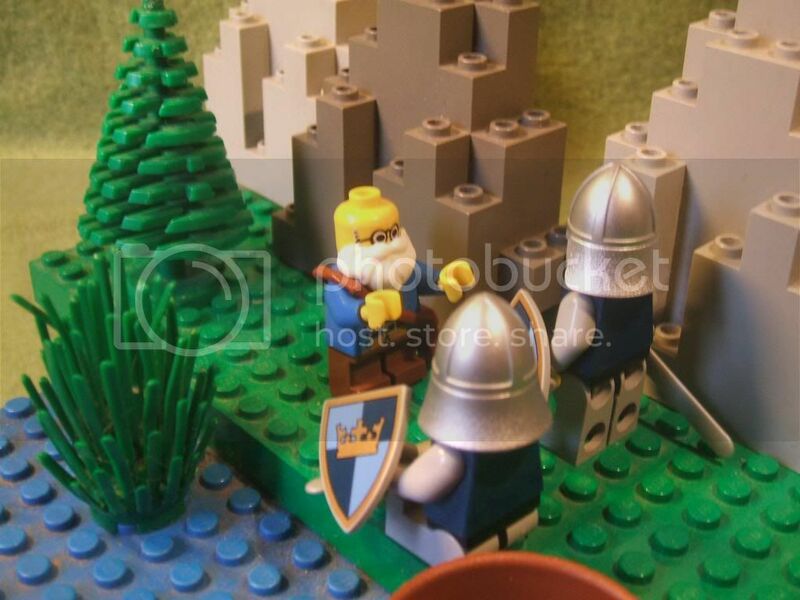 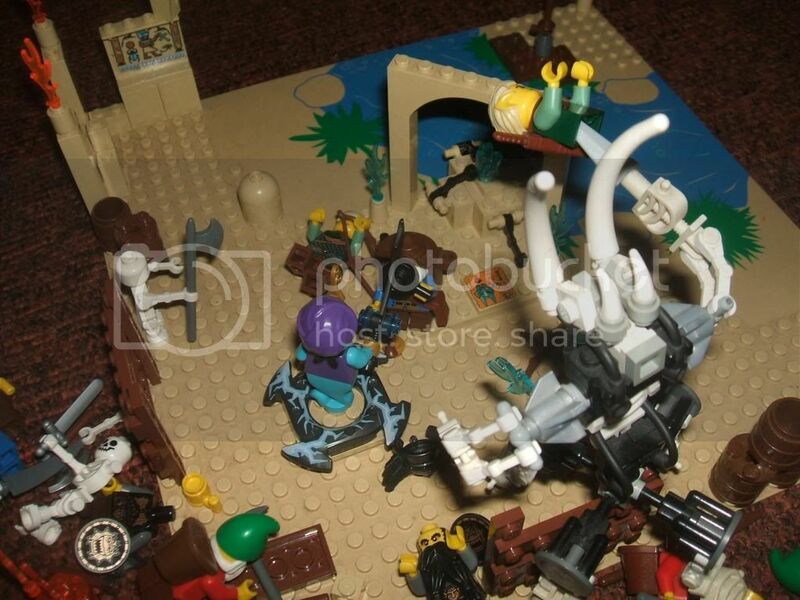 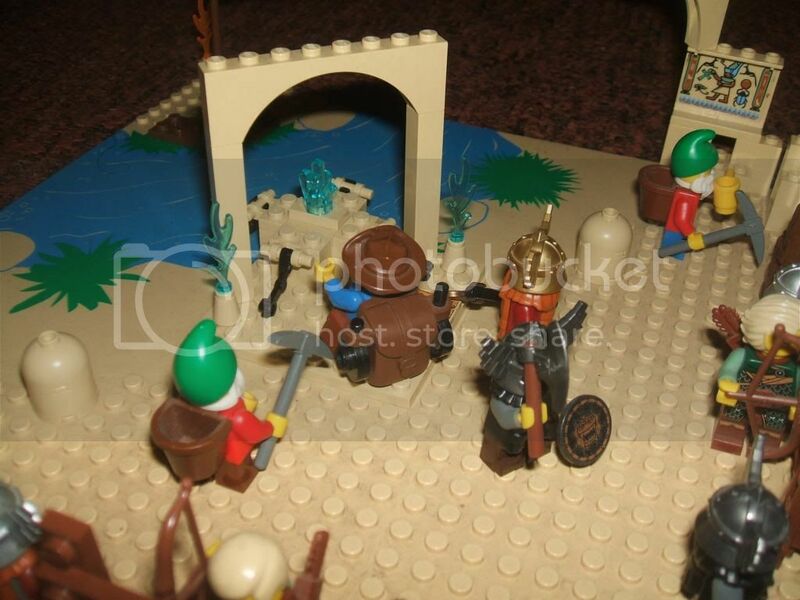 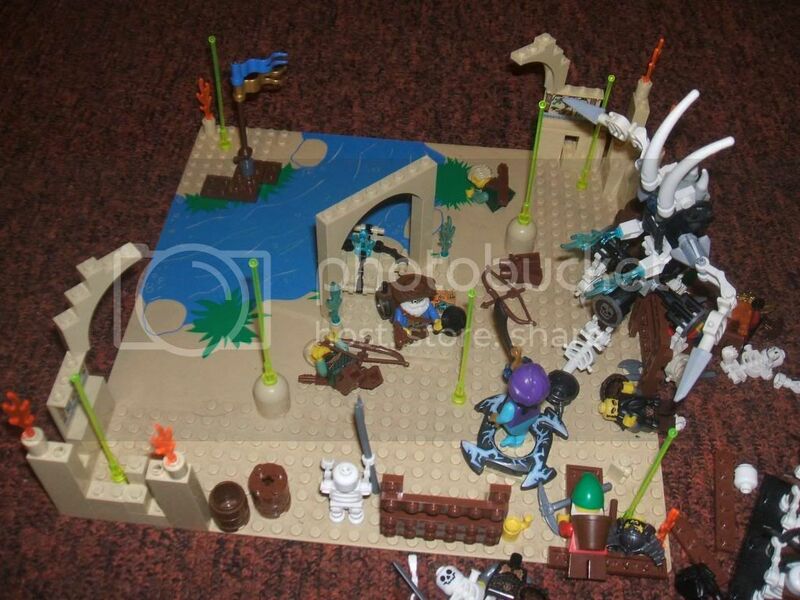 Apollyon wrote: Is that rubbery cranium part of the wyrm an official Lego piece? 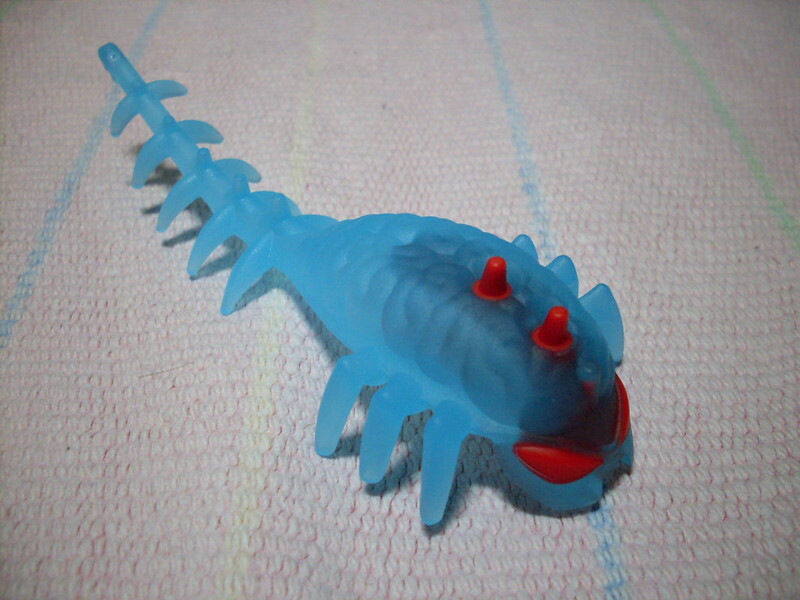 They are officially evil brainslugs that take control of the hosts brain (and they sorta look like facehuggers... 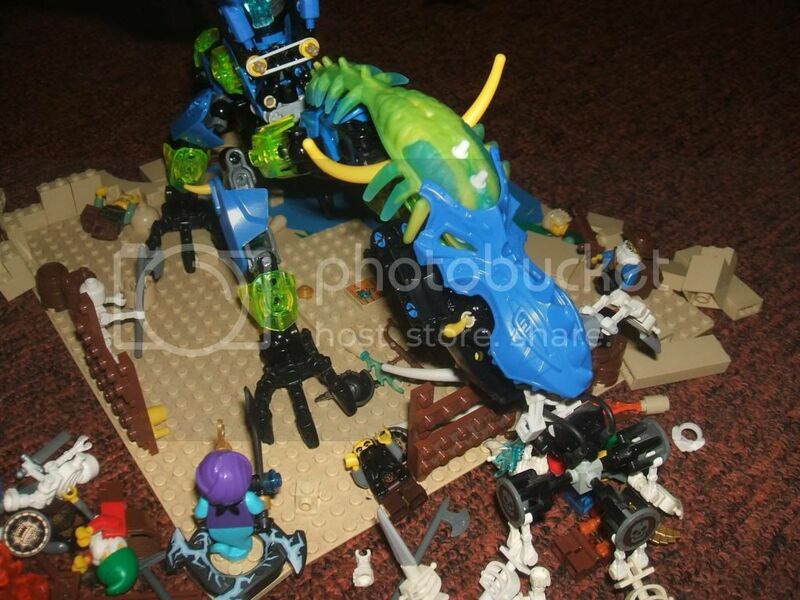 brainhuggers?). 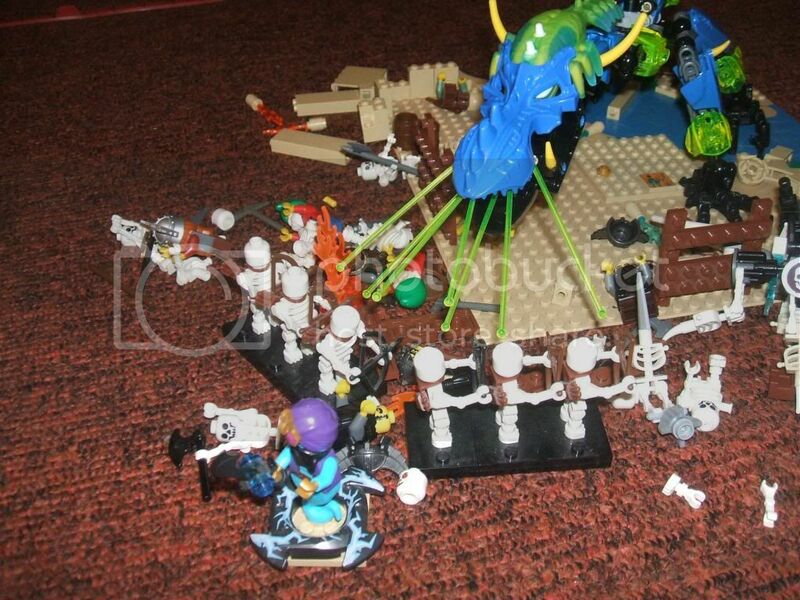 The one for the dragon is glow in the dark. 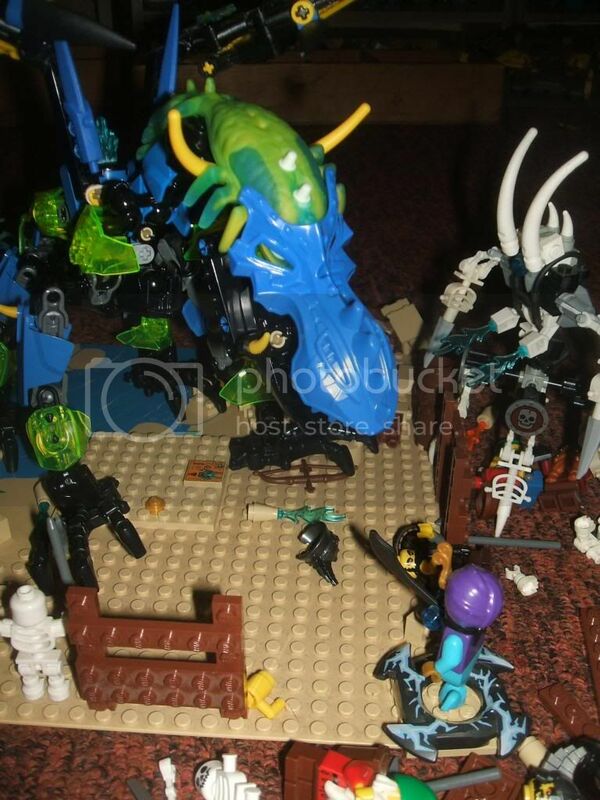 Ya, that's the new hero factory line, "brain attack"
Deathwing- Aetheros seems like a nice enough chap, I'm sure the populace of Medivo will like him. 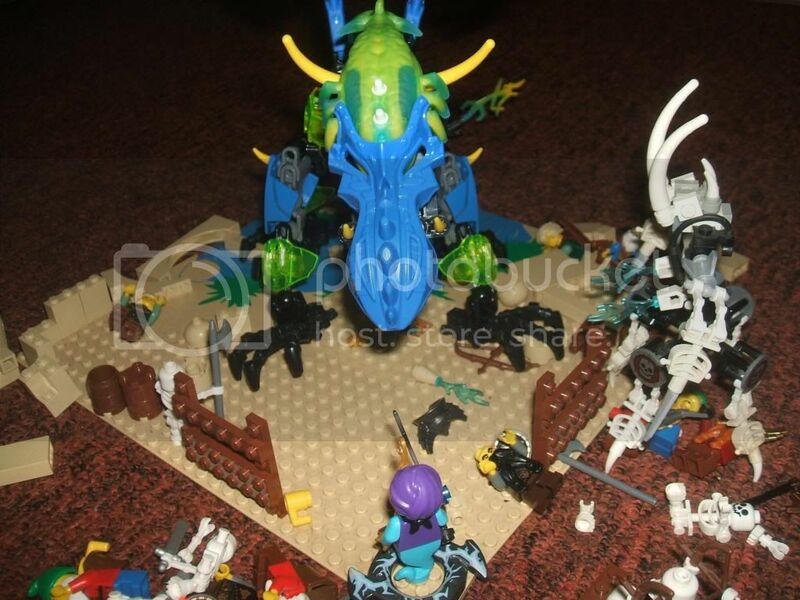 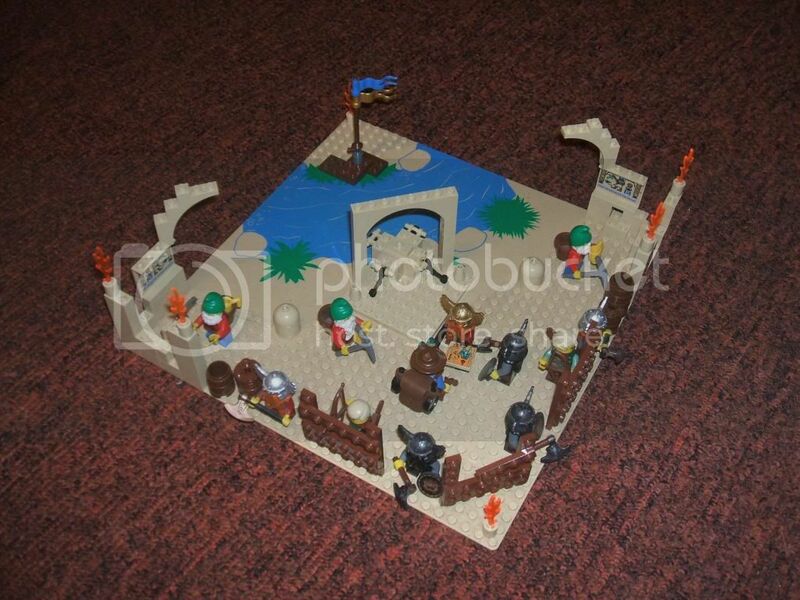 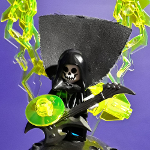 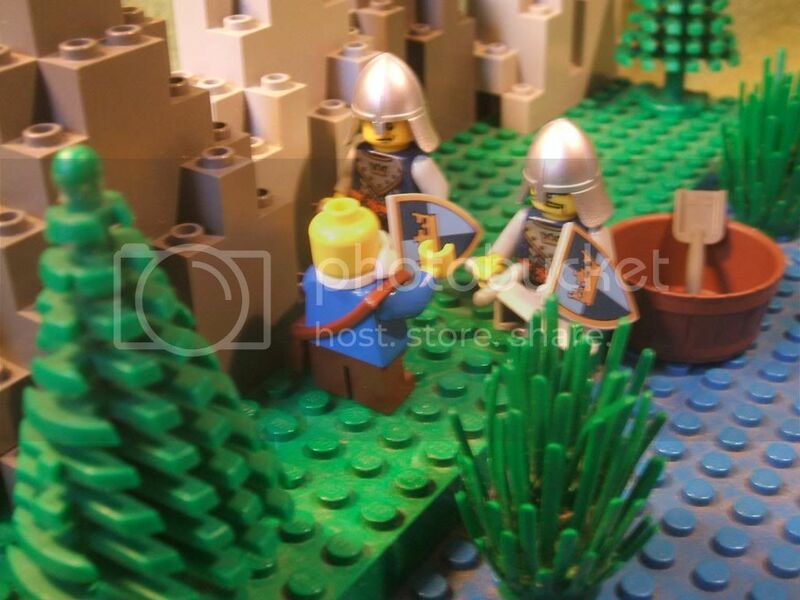 Sick MOC. 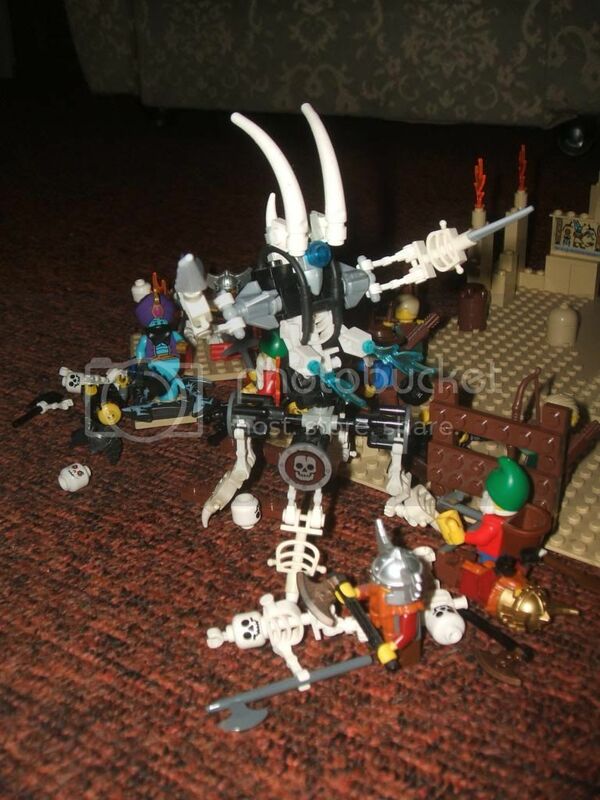 The only thing that keeps this from being 5s all across the board is a lack of blood. 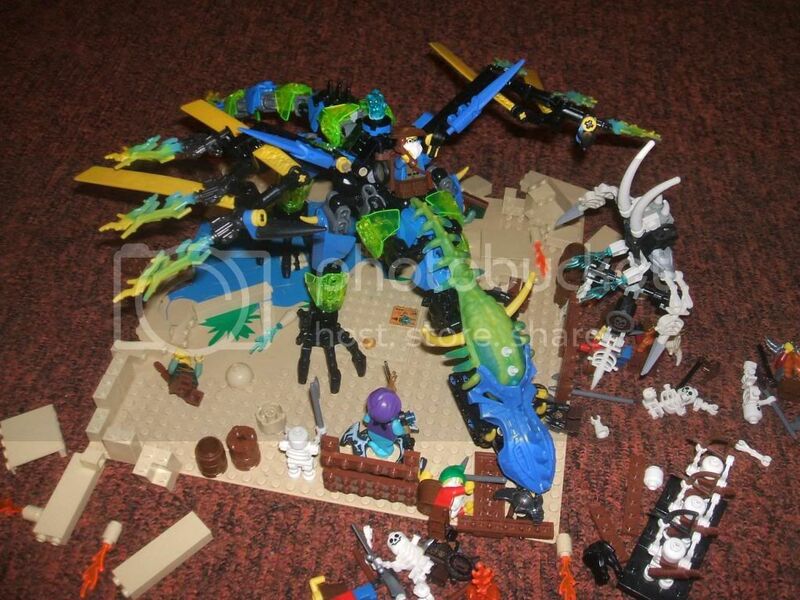 The dragon is awesome!